Feel the transcendence of your surface after we perform our floor cleaning and sealing services in Brooklyn. And then you will see the quality of our art and products which we are so passionate about. Raising the quality of your stone to astonish you at a glance. We only prefer the products from pFOkUS® to confer a positive result for our customers for a long time. That’s what makes us completely different as compared to the other companies. Our artists can raise the shine of your stone floors with the superbly manufactured sealer. Protecting grout with titanium sealer,instead of any ordinary acrylic layer. We offer transcendent service with the Caponi® sealer. 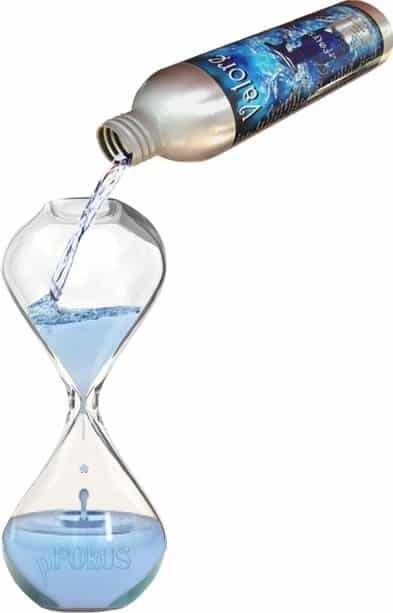 Manufactured from pFOkUS®, this product is truly impressive in sealing your grout. It prevents stains from taking place on the surface. Just opposite to the other ordinary sealers, Caponi® allows our customers to scrub their grout after it has been sealed. Harsh chemicals will not damage the sealer. Combining sealer and chemistry together. Most contractors prefer normal sealers based on acrylic, which wears off in a couple of years. They don’t allow you to scrub or use cleaning chemicals. Our titanium made sealer – Caponi®, prevents your grout from staining in any environment. It permits us to offer a 5 year warranty. Ahead of starting our job, clearly compare our sealer to our competitors. Getting call backs from our customers again and again is not our style. Our target is not to only satisfy our customers, rather also bring a level of perfection that remains above their expectation. 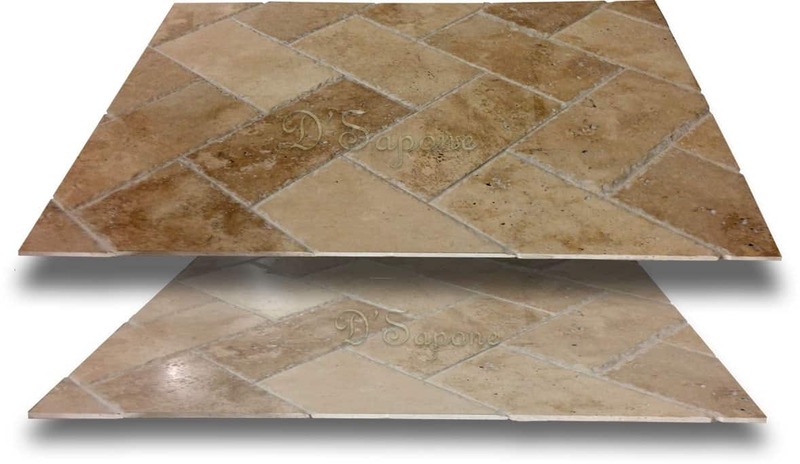 We use Valore, which is produced to clean the floor superbly while adding a seal to the tile. The sealer is quite durable and that’s what enables us to offer more than 5 years of warranty for our floor cleaning and sealing services in Brooklyn. Floor cleaning and sealing services in Brooklyn. Now there is an entirely new way to receive an estimate for sealing floors. Just simply email us the pictures and we will analyze the task and then, assign the estimate to an artist having the certifications of completing the task. Does Caponi® grout sealer come in different colors? Yes, it comes in more than 40 colors. 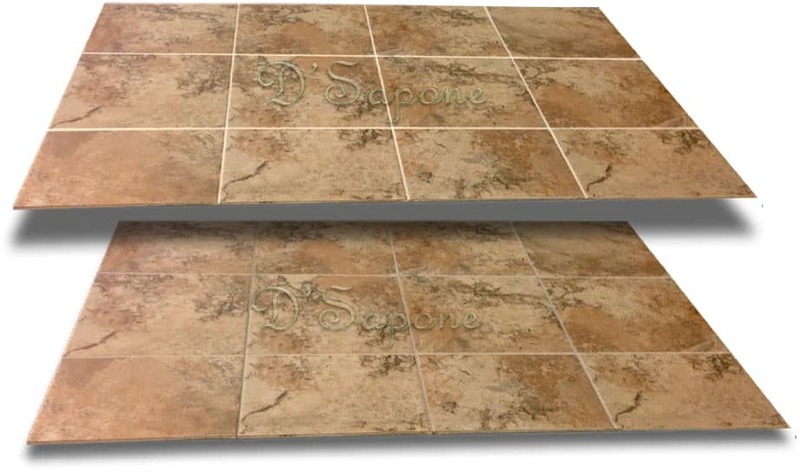 We apply Caponi® according to the color of your existing grout or tile. Only one coat application is enough. 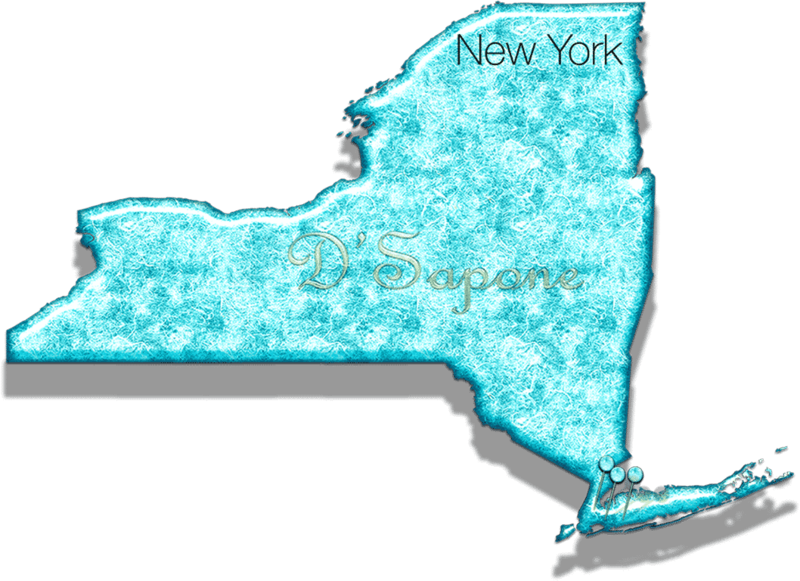 Does Caponi® have an odor and if so how long will it linger? Yes. Also there is a lavendar fragrance to mask the chemical smell. Caponi® is a solvent base sealer which needs to hold up to the harsh elements in showers and steamrooms. The smell will dissipate in a few hours once the sealer catalyzes. 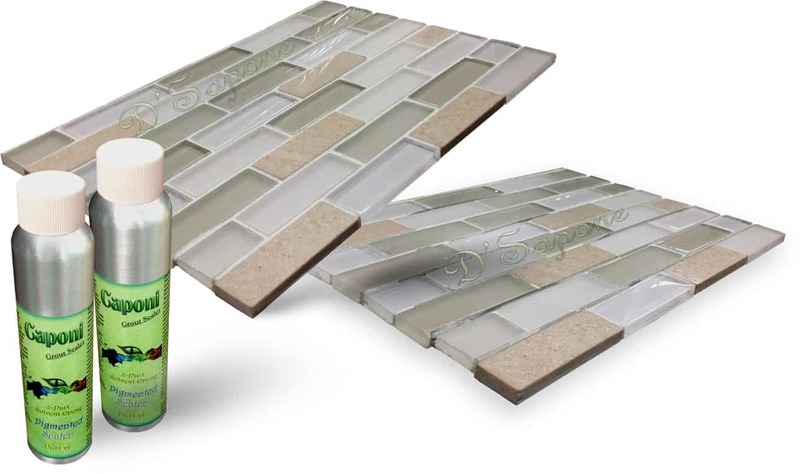 How long will Caponi® prevent my grout from staining, I have high traffic? It will last on your grout for more than 10 years. We proudly offer a 5 year warranty. Can we use a grout brush to scrub Caponi®? Of course. You can scrub Caponi® as it is the only grout sealer that will not be affected by harsh chemicals. Don’t be fooled by the contractors, who don’t allow you to scrub their sealers. Can we use Caponi® on nonsanded, sanded and epoxy grouts? Yes. Caponi® can be applied to nonsanded, sanded and epoxy grouts because it’s formulated at 1283psi adhesion. 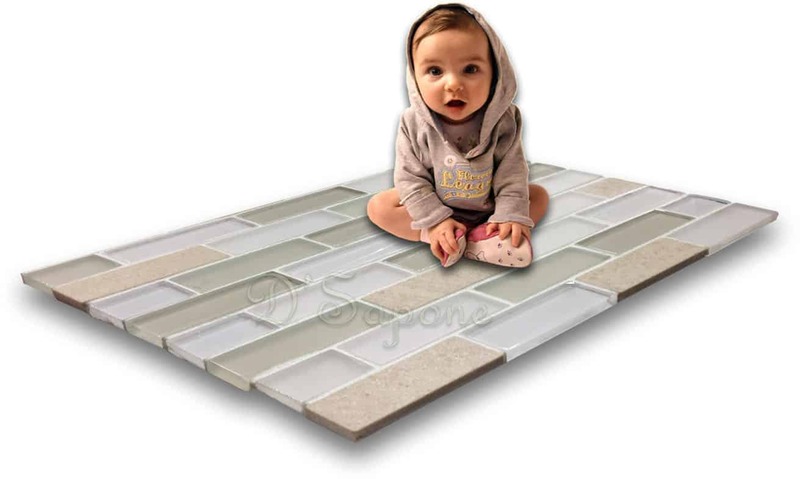 Within how many hours I can walk on my floors after my grout lines are sealed? After we perform our floor cleaning and sealing services in Brooklyn, you can walk on that surface within 4 hours. Do other companies apply Caponi®? No. Only we use Caponi® as we have exclusive rights to the cleaners and sealers in the areas we service. We impart a high class floor cleaning and sealing services in Brooklyn with our quality products from pFOkUS®.